The recent release of the Firesheep Wi-Fi attack tool has increased awareness among both users and attackers of the inherent insecurity of unprotected HTTP connections. Users on unprotected networks who connect to websites through plain HTTP connections expose their connections to those sites to open surveillance and full compromise. 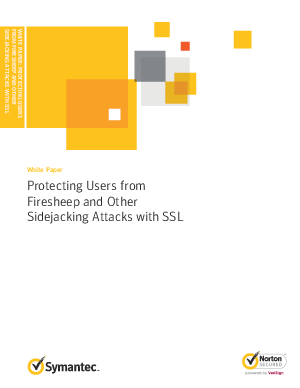 This white paper is about protecting users from Firesheep and other attacks.